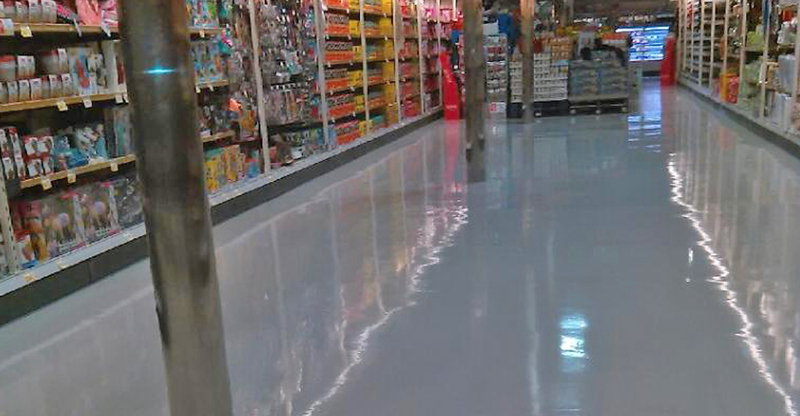 Expert Supermarket Sanitary Cleaning by Professionals at the Best Prices, Get Your Free Quote Now. 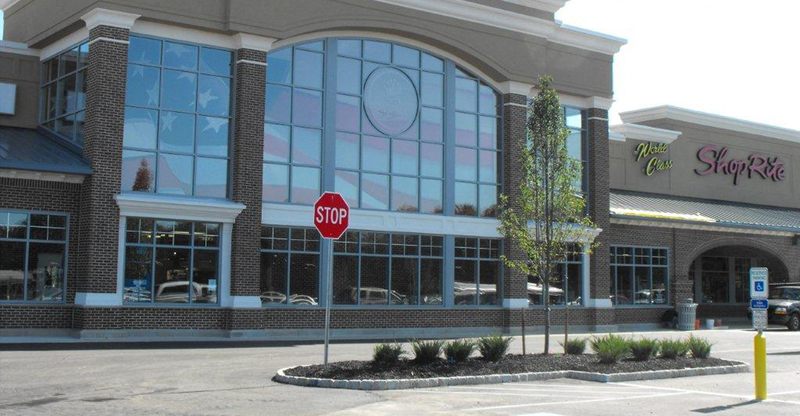 In addition to our many years of providing experienced, quality janitorial services, Raritan Building Services Corp. discovered the way to excel in the food market industry. It starts with communication; focusing on our customer’s need to provide their consumer with a memorable experience when they visit their store. 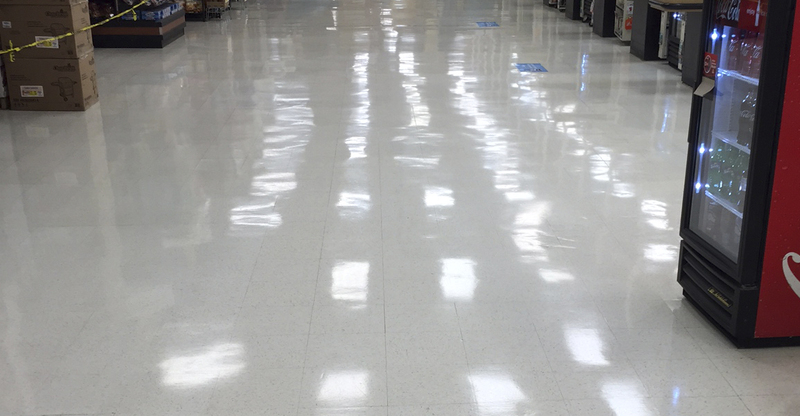 As guests walk through the store aisle by aisle what they find is a pristine place to shop and it starts with Raritan Building Services Corp. Our ability to methodically and consistently deliver a clean and shiny floor day after day is a reflection of our commitment to our Food Supermarket partners. We are very satisfied with how clean our office is. We have never had such a positive cleaning team around the office, especially with our previous office cleaners.